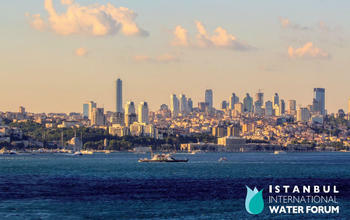 The 3rd Istanbul International Water Forum will be organised between 27-29 May 2014 in Istanbul by the Ministry of Forestry and Water Affairs of Turkey. The Forum will primarily focus on the subjects of water security and international water law. Within the context of rising water scarcity, water security is increasingly becoming an objective of governmental and non-governmental efforts and policies worldwide. Growing and increasingly water-hungry populations, globalised trade and markets, unsustainable water use and climate change are all taxing available fresh water supplies and challenging our capacity to secure access to sufficient water of appropriate quality for people, economic development, and the environment.